Minibus Hire is a leading provider of professional transportation in the city of Manchester. Whether you require professional transportation for a business meeting or special event, passengers can expect to arrive at their destination in style. Minibus Hire drivers ensure passengers will arrive at their destination safely and on time. Learn more about the transportation options at Minibus Hire Manchester to discover the best package for your event. The self-driving minibus package is an excellent option for customers that don’t require a personal driver. This option is ideal for customers that need to rent professional transportation, but prefer to drive themselves to the destination. Business professionals take advantage of this package because it gives them the privacy to prepare for business meetings. This option is also excellent for travel to sporting events and family gatherings. The airport minibus package is a popular option for people who do a great deal of traveling. Hiring an airport minibus prevents people from having to rely on family and friends to drive them to the airport. People who use airport minibuses can leave their car at home instead of parking in an airport garage, which can be very expensive. People also hire airport minibuses to relieve the stress of arriving at the airport on time. Minibus Hire provides professional transportation for large groups travelling to special events. Customers can rely on professional drivers to safely get them to their destination on time. People are less likely to get lost or arrive late to their destination. This option is also ideal for people who need to prepare for their event. 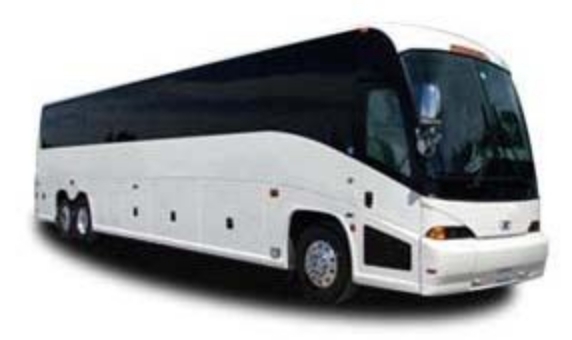 The coach hire package is great for large groups who want to travel together to their destination. This option is popular for people travelling to sporting events, wedding parties, and school functions. Many people feel safer travelling when a professional driver takes them to their destination. Hiring a professional driver also reduces stress and creates a more enjoyable experience. Minibus Hire provides professional transportation service for people travelling in the city of Manchester. The self-driving minibus allows people to drive themselves to their destination. The airport minibus is ideal for people who do a great deal of travelling. The minibus hire package is excellent for people who need a professional driver for their transportation needs. The coach hire option is ideal for large groups travelling to special events.